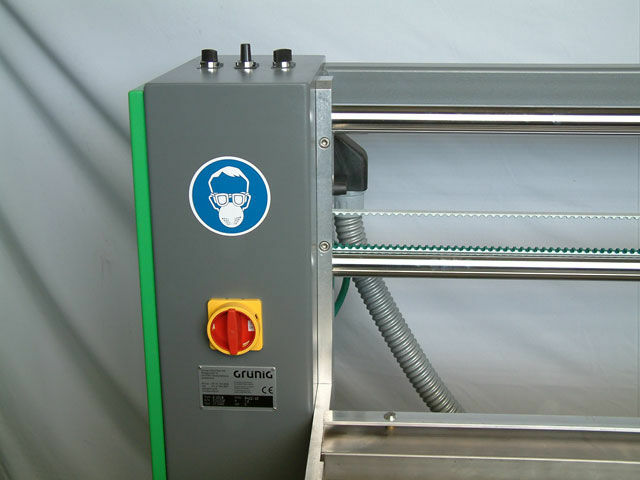 Frame cleaning equipment is designed to facilitate the reclamation of screen printing frames. 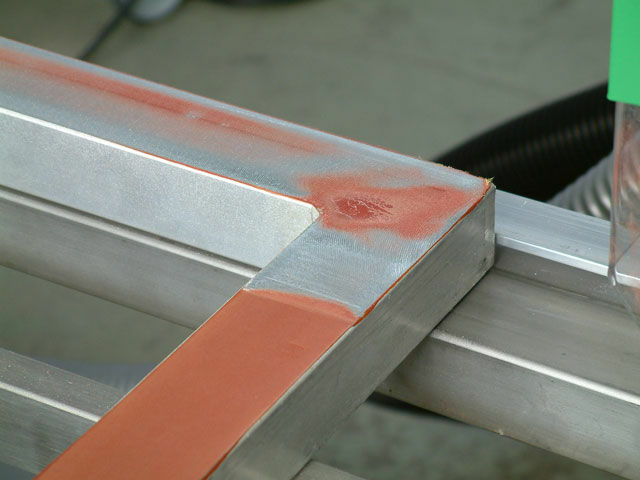 This can be accomplished by means of abrasion, or chemically assisted pressurized water. 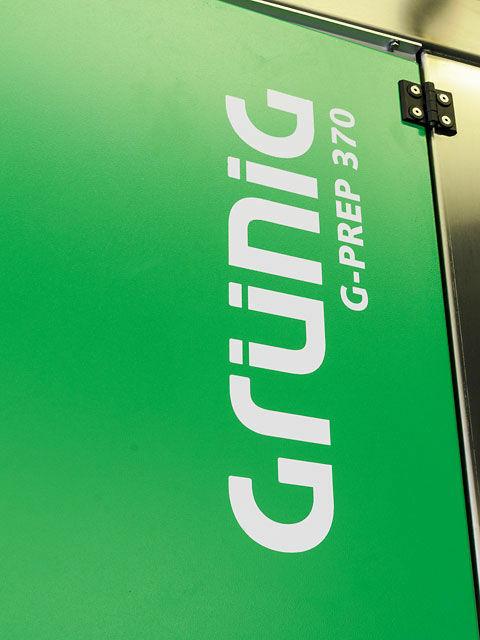 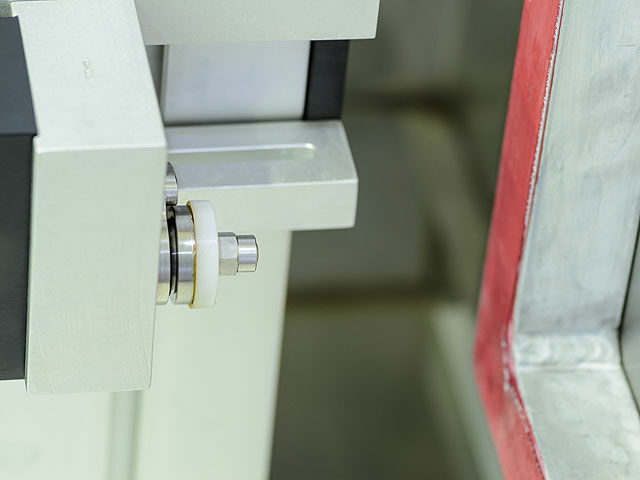 The G-PREP 320 is a screen frame stripper that is fast, economic and efficient for all sizes of screens and profile thicknesses. 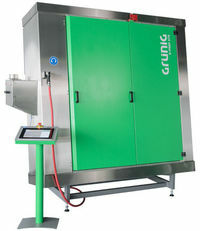 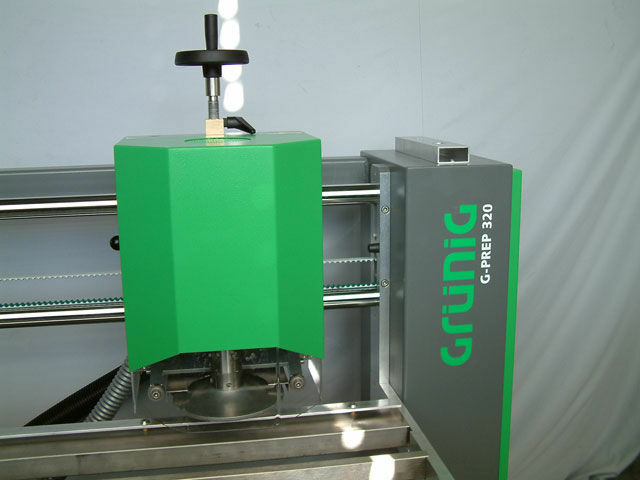 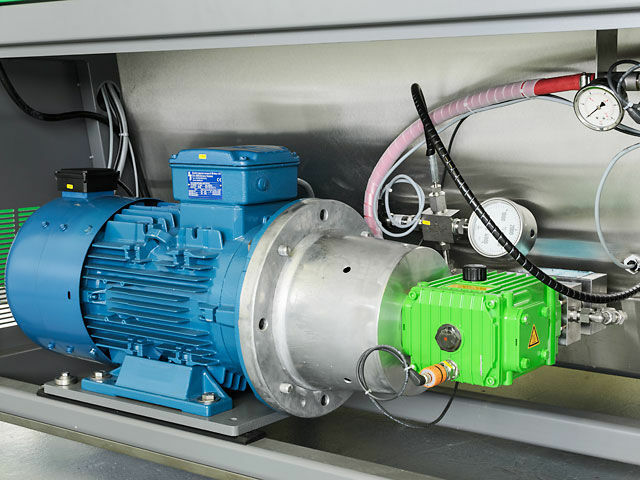 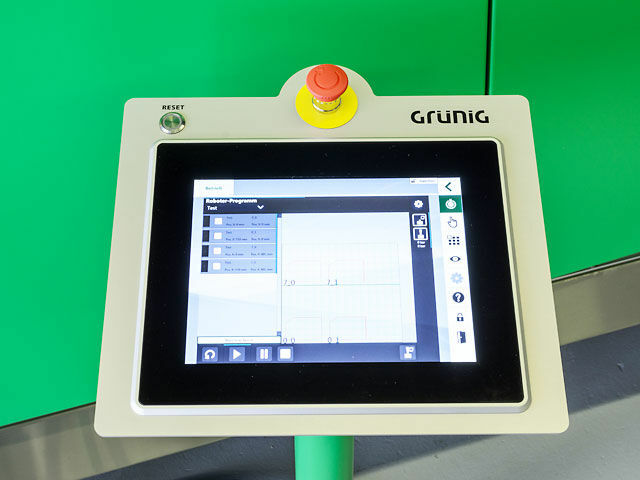 It enables a consistent grinding process that guarantees identical results from all operators. 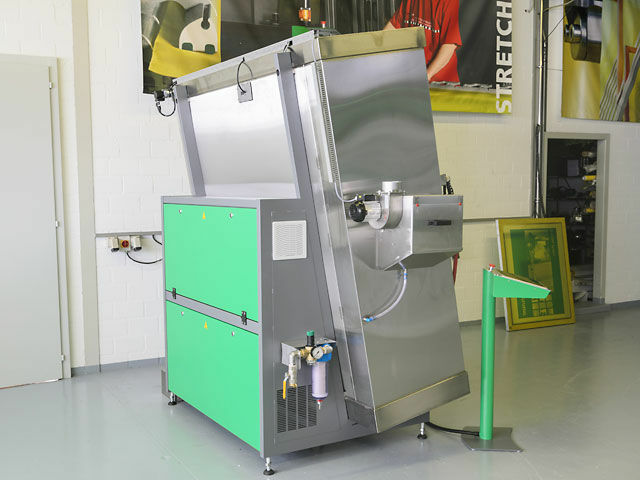 The rotating abrasive disc grinds the screen frame profiles in both directions, and the G-PREP 320 also allows for places with particularly resistant residues to be easily ground over multiple times. 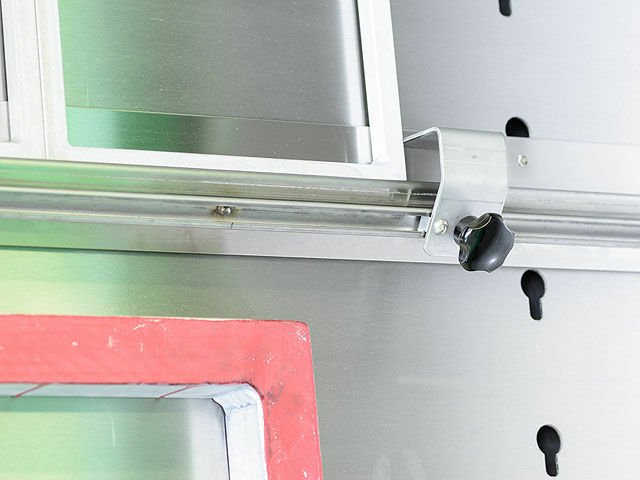 Small screen support allows you to handle smaller screen frames with a profile height between 3 and 5 mm. 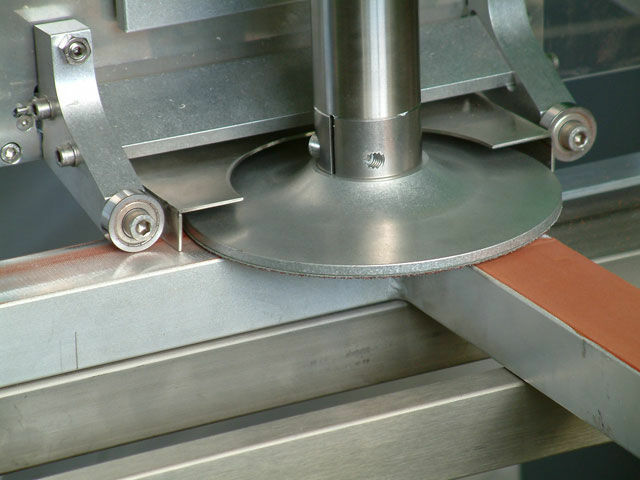 The safety suction device WAP vacuums the grindings and residue that fall into the suction device during the grinding process. 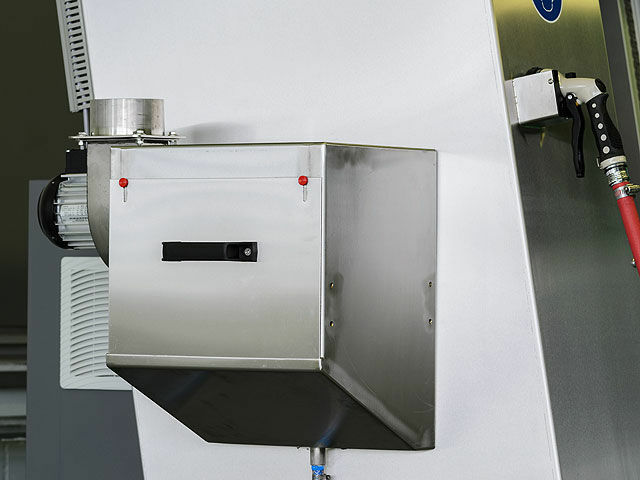 The particles are filtered in the dust bag and can be easily disposed of as needed. 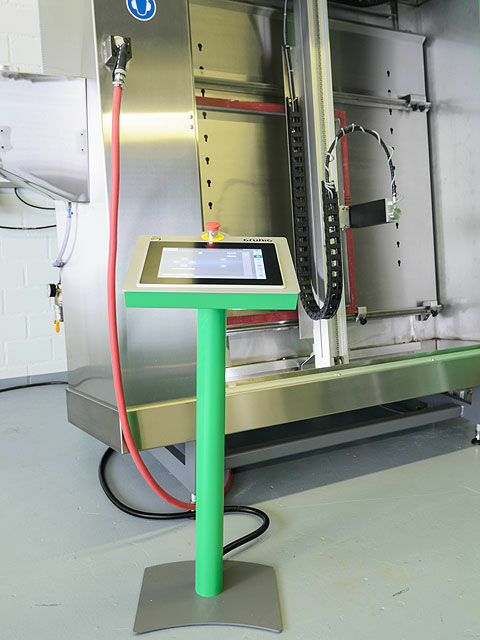 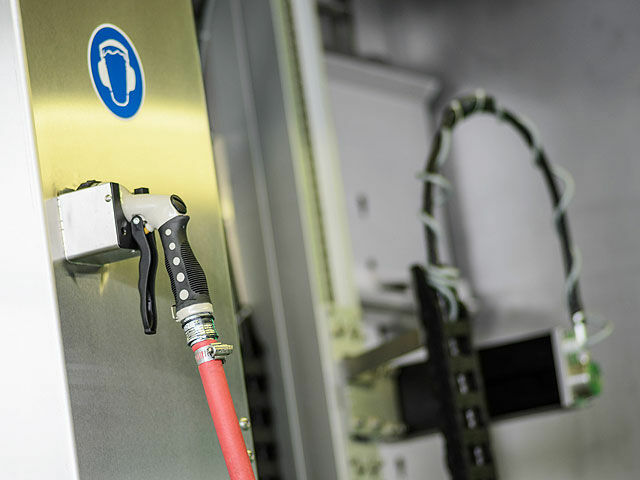 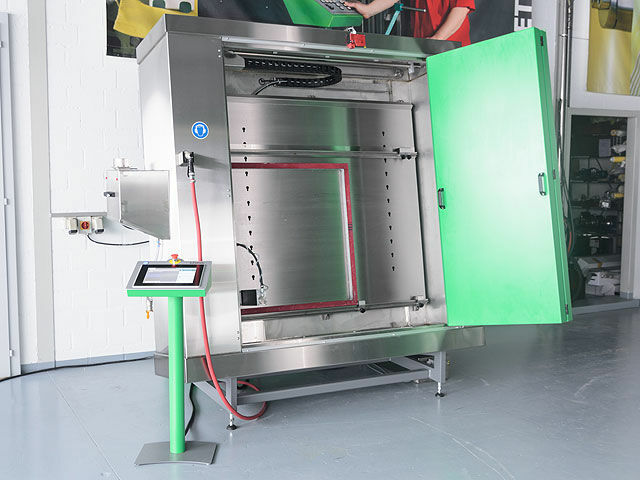 The G-PREP 370 is an automatic screen frame cleaner that guarantees professional cleaning with maximum speed and security while remaining completely wear-free. 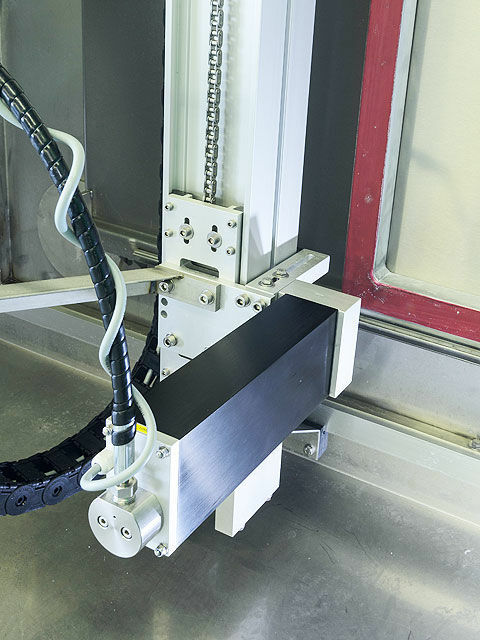 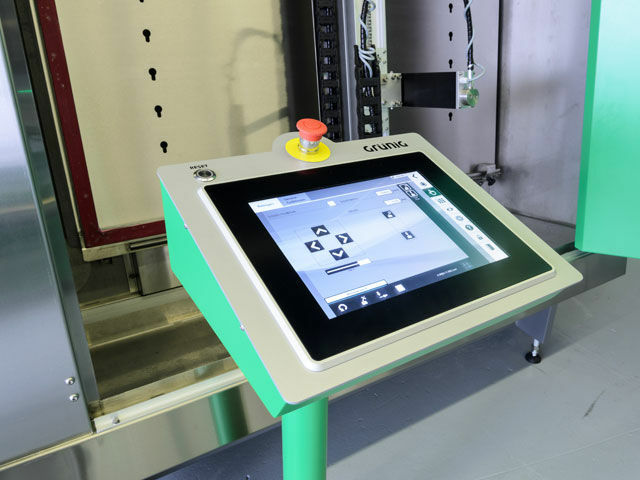 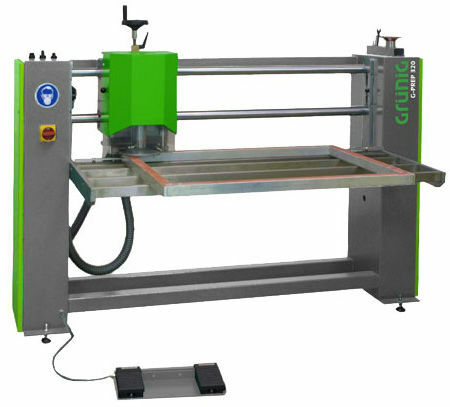 It effectively and automatically eliminates glue residue. 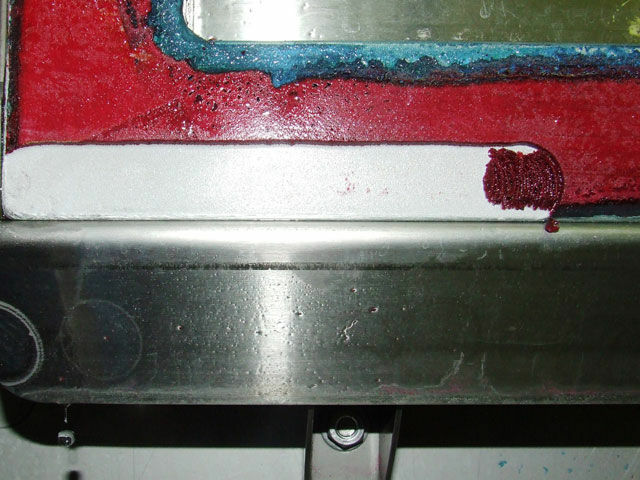 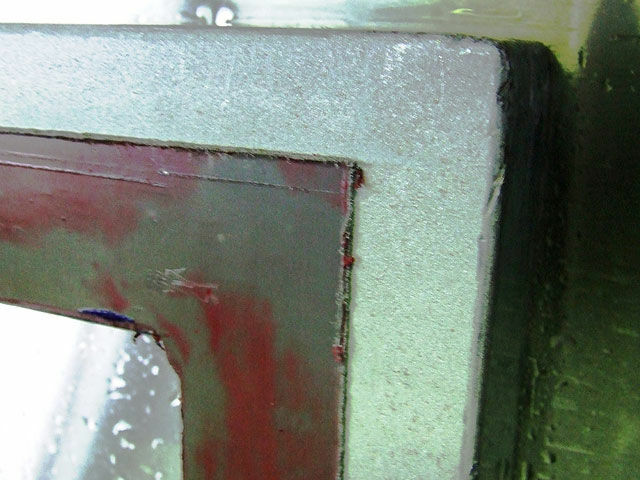 A frame surface cleaned by the G-PREP 370 guarantees an optimal bond between the mesh and frame.